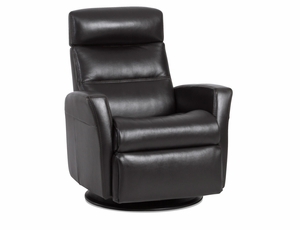 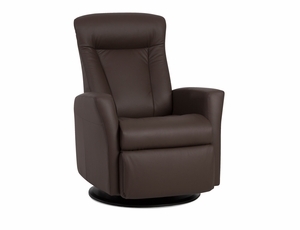 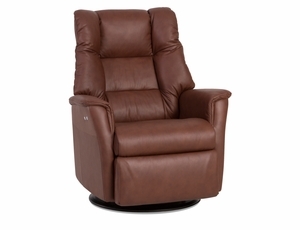 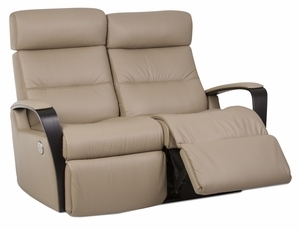 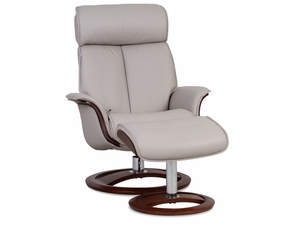 We have a large selection of recliners, swivel rocker recliners, and lift chairs. 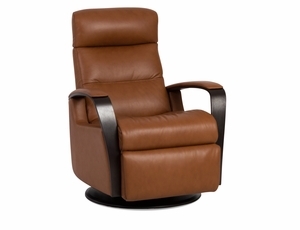 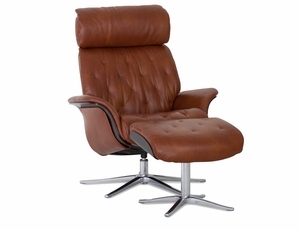 These Norwegian recliners are available in small, medium and large sizes. 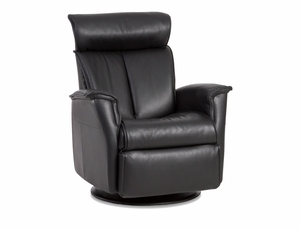 Optional features include an adjustable height headrest, motorized reclining mechanism, and independent footrest and backrest mechanisms. 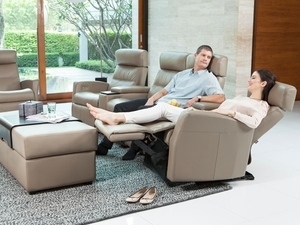 These chairs can provide great health benefits with the ability to position the feet above the heart when fully reclined.